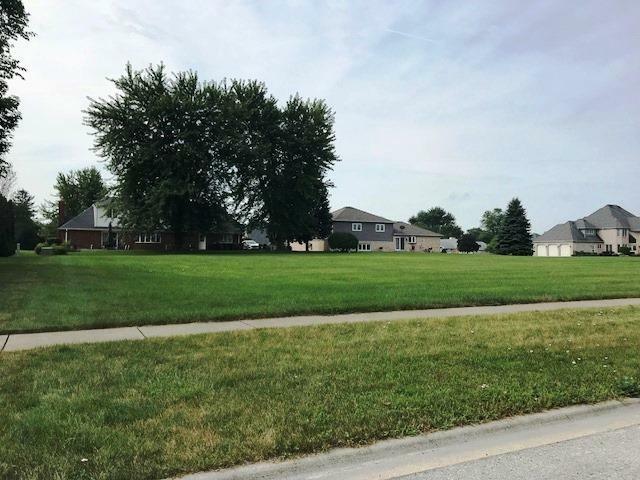 Build your dream home on this great property in a great location! Surrounded by custom homes in Lange's Third Addition Subdivision. One of the larger parcels in town. 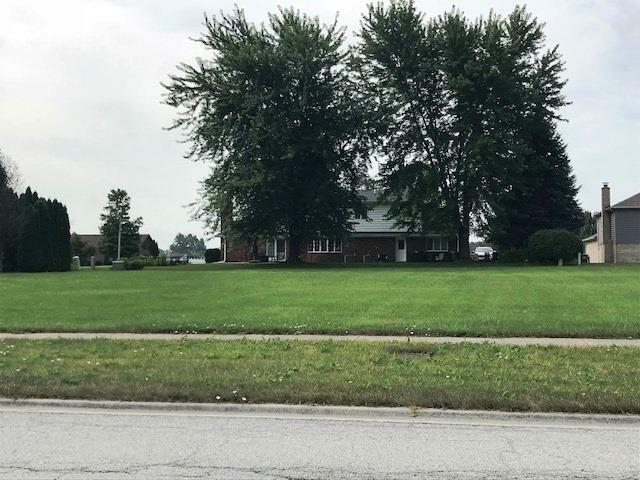 Same seller owns property on the corner so if you are looking for two large lots next to each other we can make that work as well. There is a sign on the property so go out and take a look!!!! Lot Dimensions 100' X 132.5"